If you can’t attend Apple’s Worldwide Developers Conference, which kicks off on June 4, Apple is bringing the conference to you. The Cupertino Firm has updated their WWDC app for iOS and Apple TV devices. 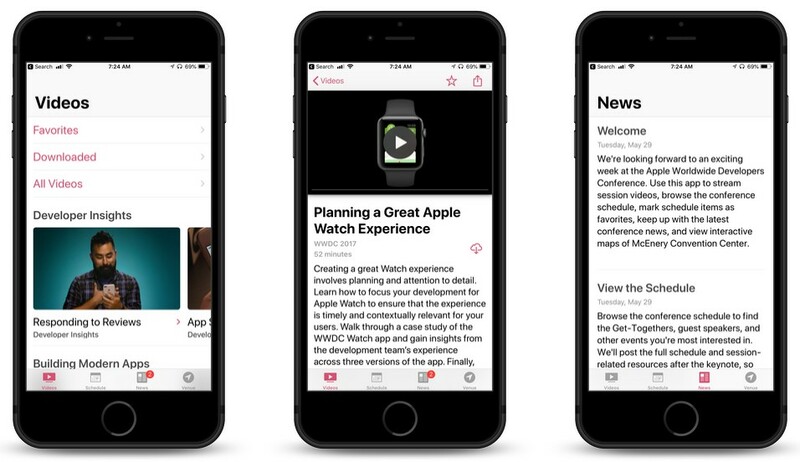 Apple has improved the app, adding a number of new features. • New topic-based organization of videos, sessions, and labs. • Significant redesign to make it simpler to find favorites, downloaded videos, sessions, and labs. • Access to resources, documentation, sample code, and related content. • Listings of related sessions, labs, and videos.